Grey hair is an inevitable process which is a result of ageing but if it happens too early, it can be a problem. We do have ways to cover the greys including the conventional hair dyes but they contain harmful chemicals which can prove to be dangerous in the long run. 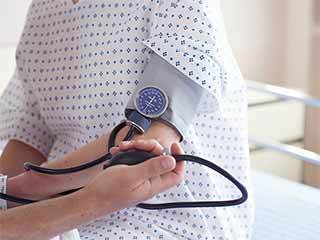 It can lead to hair fall, hair loss or can adversely affect your health. Thanks to nature’s miracles, we have a plethora of natural remedies that can help us with the problems related to grey hair. 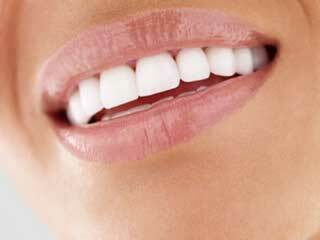 This is an ancient practice in India and years have witnessed their benefits. The main cause of grey hair is genetics. Apart from genetics, stress, bad eating habits and lack of physical activity, and vitamin deficiencies contribute to the problem. 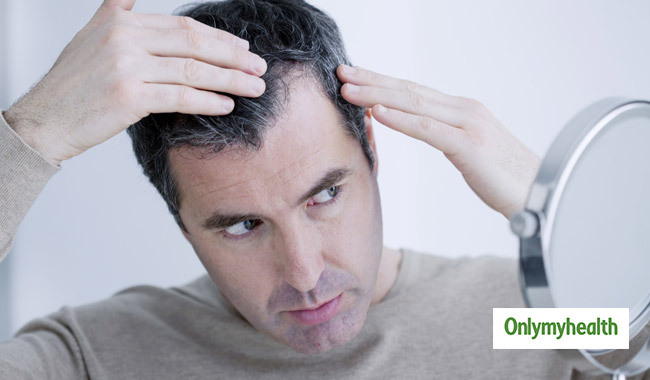 Indian Gooseberry or Amla is an excellent remedy for treating premature grey hair. Boil some pieces of amla in coconut oil till it turns black and massage your hair with it to cure your grey hair, naturally. Amla can also be used in the form of oil or paste. A decoction of amla can cure grey hair in just fifteen days. To prepare this decoction, soak a few pieces of amla for a few hours and add 1 spoon of eucalyptus oil. Store this mixture in an iron container overnight and apply this decoction with an egg, lemon juice and curd in the morning. Amla is the best component for revitalizing pigmentation in your hair. You can even take the amla juice, which not only will cure your hair problem but will also prove to be a boon for other health-related issues. Grated ginger mixed with a tablespoon of honey must be taken on a daily basis for preventing hair from turning grey. Coconut oil also helps in preventing the growth of grey hair. Massage coconut oil and lemon juice on the scalp to get black and shiny hair. 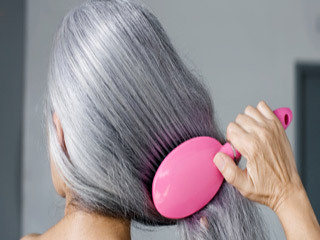 Massaging with pure ghee or clarified butter, twice in a week curbs the problem of grey hair. Boil some curry leaves in coconut oil till it turns black. Apply this on your scalp as a hair tonic for treating the problems of hair loss and pigmentation. Curry leaves can also be combined and used with curd or buttermilk. A mixture of 2 spoons of henna powder, 1 spoon of fenugreek paste, 2 spoons of basil leaves paste, 3 spoons of coffee, 3 spoons of mint juice, and 1 spoon of yogurt is proved to be very effective for treating grey hair. Apply this mixture regularly to get good results. Henna can also be mixed with coconut oil to get natural dark brown hair. Henna also works well when soaked overnight and mixed with walnut pulp. This mixture not only helps in curing grey hair but also gives a shiny touch to your strands. Boil ribbed gourd in coconut oil till it turns black for 3-4 hours. 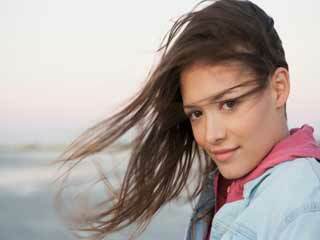 Massaging the scalp with this oil cures premature greying of hair. 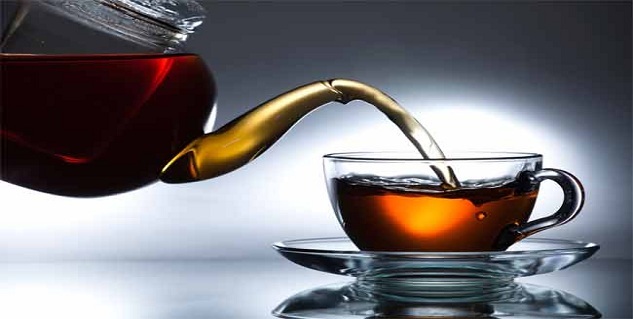 Take one cup of strong black tea and add one tablespoon of salt into it. Massage your hair and scalp with this water and wash off after an hour. 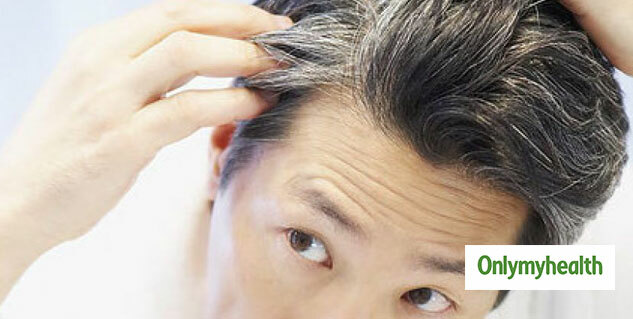 Follow this remedy regularly to cure the problem of grey hair. 1 gm of black pepper and ½ cup of curd is also a good option for massaging your hair and scalp to curb the problem of grey hair. 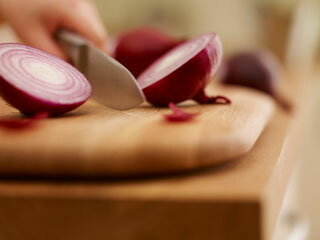 Lemon juice can also be added to this mixture. Also, vitamin C & E help to slow down the ageing process, which is when grey hair occurs. Vitamin C can be found in citrus fruits and juices, while good sources of vitamin E include corn, nuts and sunflower seeds.